Nintendo held its 77th Annual General Meeting of Shareholders in Kyoto today. 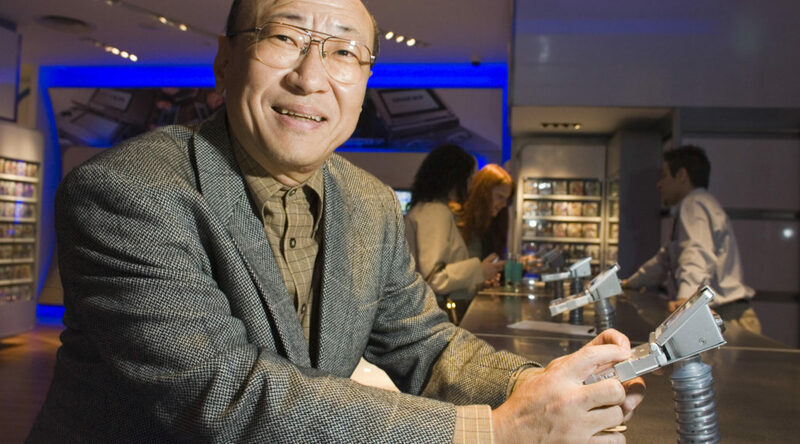 Heading the AGM is Nintendo Co, Ltd President Tatsumi Kimishima, who gave a breakdown on Nintendo Switch, Nintendo 3DS, and smartphone app sales. A Q&A session was also conducted between the shareholders and directors present.